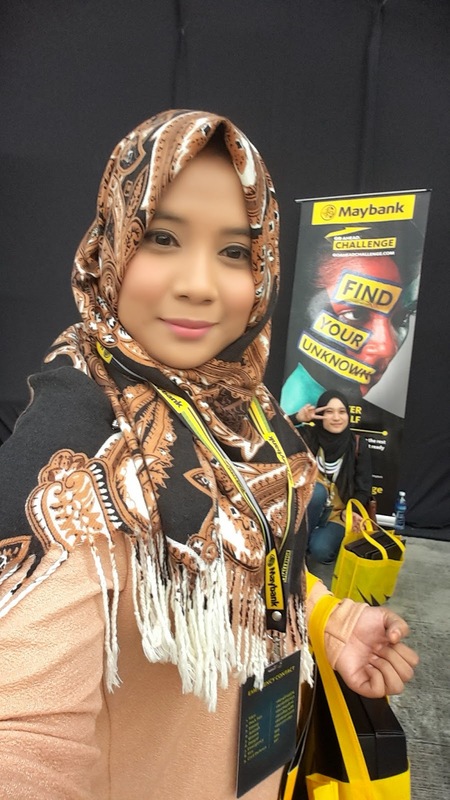 Maybank GO Ahead. 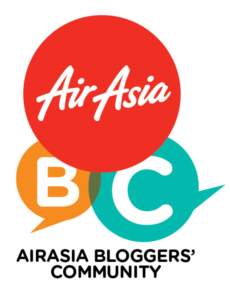 2015 Takes Off Challenge! | Greetings. Maybank GO Ahead Challange back again this year. 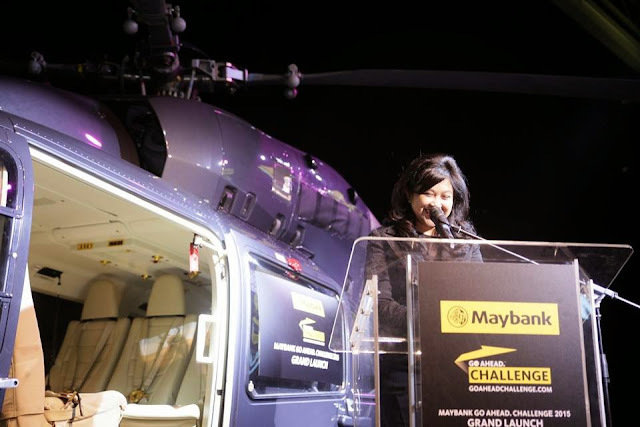 For this year, uzu opportunity to attend a press conference Maybank GO Ahead Challenge which took place at Subang Skypark Hangar (Subang Airport). In the press conference, the search for new talents belonging of thousands of university students and new graduates to Maybank GO Ahead Challange 2015 accompanied by various countries, especially from 14 countries, namely, Malaysia, Indonesia, Singapore, Vietnam, Cambodia, Laos, Thailand, Brunei, China, Myanmar, The United Kingdom, Hong Kong, Philippines, The United States . 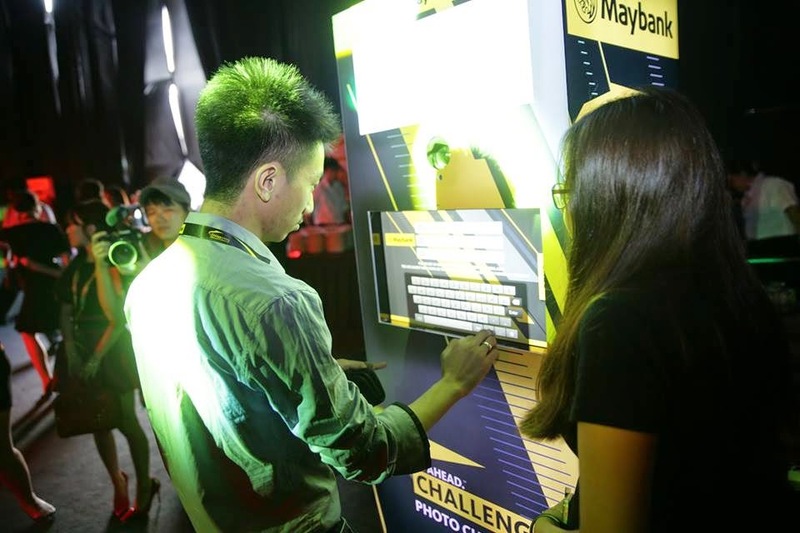 Maybank GO Ahead Challenge 2015 will see thousands of university students and recent graduates to fight to win $ 72,000 USD and a chance at a career high in the banking industry and financial services. Not interesting? 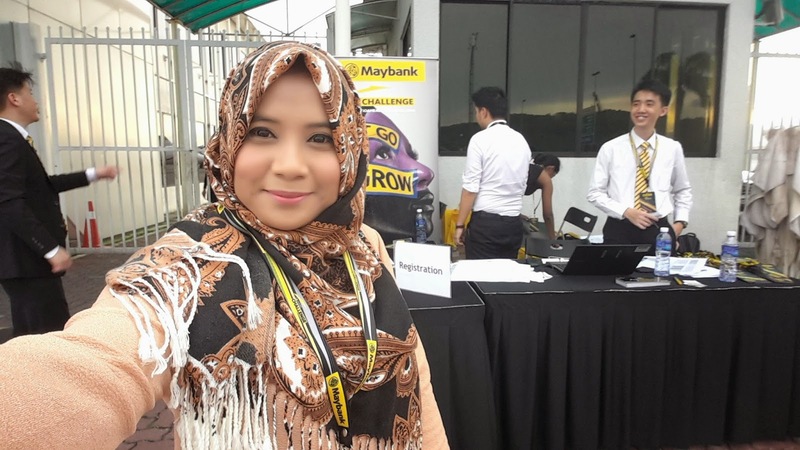 Join je feel like Maybank GO Ahead Challenge 2015 ni .. 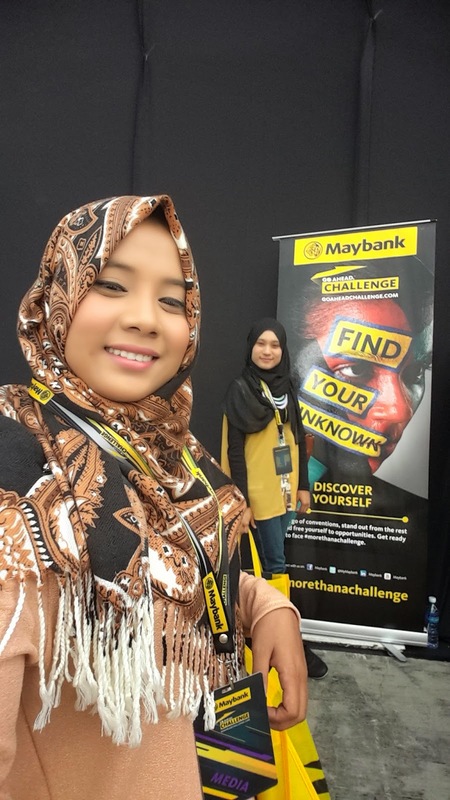 The Challenge is an action-packed, multi-disciplinary mix of business case study competition and the mental and physical challenges. In order to succeed, Challengers must demonstrate perseverance, courage, compassion, astuteness and stamina, in addition to business acumen and sharp mind. Not attractive prizes ..? Individually challenge last year and this year the challenge will be extended again, so can join the group (5 per team) or individually. 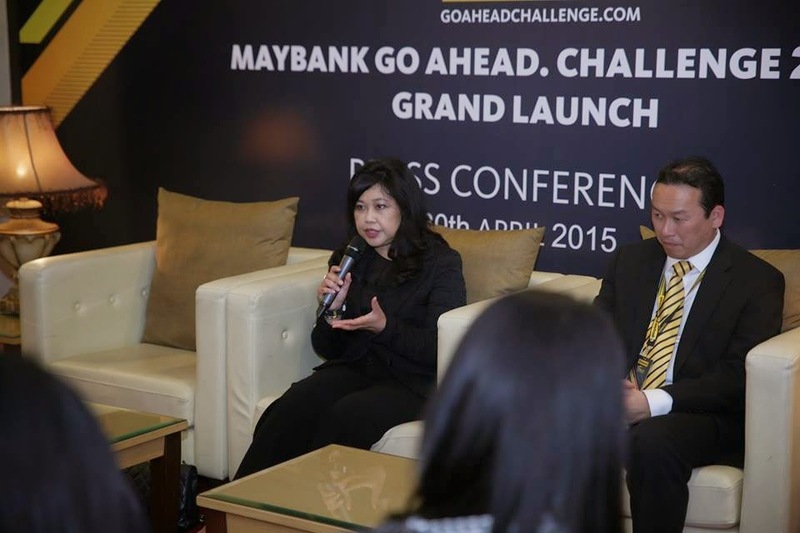 Applications to participate in the Challenge Ahead Maybank GO 2015 can be made ​​online at www.goaheadchallenge.com and is open until May 17. This challenge is open to penultimate and final year students and recent graduates from any academic discipline, which originated from or were studied in one of the 14 countries of ASEAN and the rest of the world. For details of the eligible countries, please see Appendix A, below. 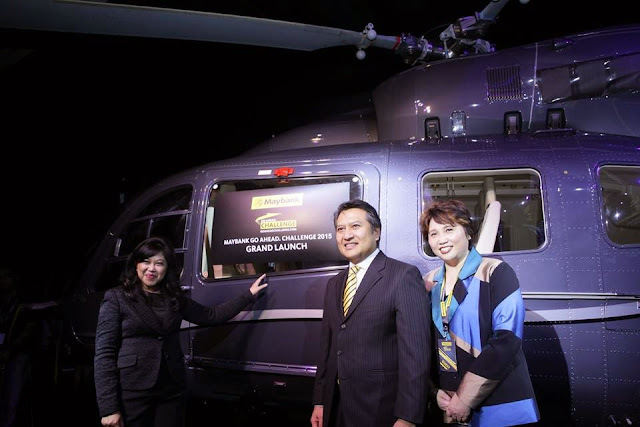 For more information on GO Ahead Maybank. The challenges of 2015 and to apply, visit www.goaheadchallenge.com .. Uzu already feel like I invite friends to join now for uzu kat was in the final year, so maybe this shop's talents and minds .. Good luck to who will join challage ni .. Let's act together ...! Thanks.